Although many people think it's exclusively for baking, baking soda is one of the most versatile products you can have in the home. Cupcakes and scones aside, bicarbonate of soda also has many health benefits that are surprisingly useful in everyday life. So go grab your baking soda, and let's get started - you'll be amazed at what this natural product can do for you. 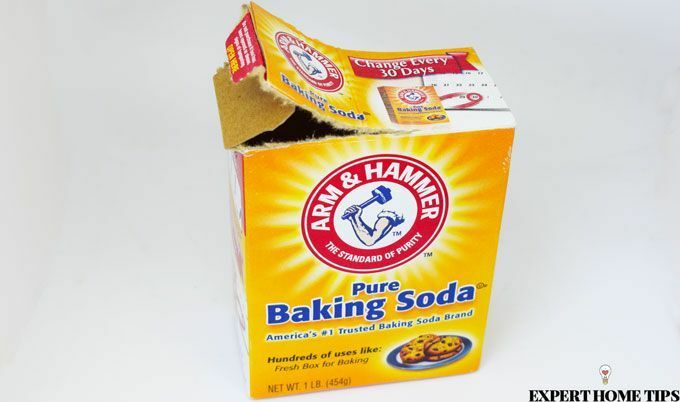 Why does baking soda benefit our health? Baking soda is alkaline, making it ideal for neutralising the pH of our body when it becomes too acidic. It's also been found to soothe skin and soreness. Can you feel the burn? As we've already mentioned, one of the main reasons that baking soda can be so beneficial to our health is because it's alkaline. When the body's pH is out of balance - as it is when we experience heartburn - baking soda can help to counteract it. 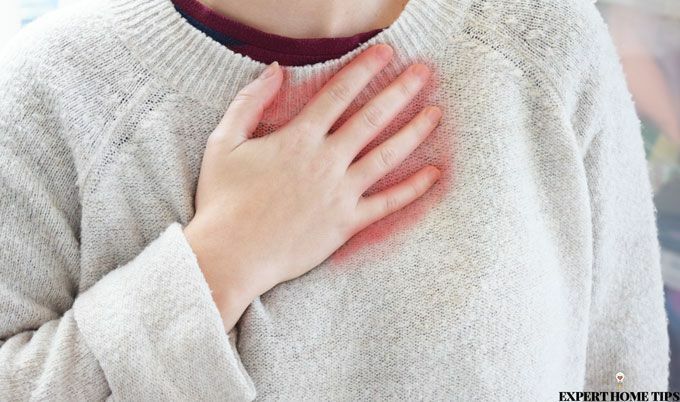 Drinking half a cup of water with 1/2 tsp baking soda dissolved into it will neutralise stomach acid and help you to feel great again when you feel a bout of heartburn coming on. Bug bites can be surprisingly painful - get instant relief using baking soda. Mix a small amount with a few drops of water until a thick, smooth paste is formed. Apply to the affected area, leave to soothe bites for 10 minutes, then wash away with warm water. It's always awful to see your little bundle of joy in any discomfort. A solution to diaper rash might be closer than you think. Pop your little one in a shallow bath and add 2 tbsp baking soda. It will soothe their skin and they can have a good splash around while they're at it. If they're not into baths, you can use as a paste instead and apply directly to the red area. Yikes! Splinters may not look like a lot, but they sure can feel it. If you're struggling to ease one out without making a big, painful mess of your skin, baking soda could help. Soak your finger in a small bowl of warm water and a 1 tsp baking soda. Place your finger in the bowl for 10 minutes, and the skin should become soft and more pliable, helping the splinter to push out easily. Another common health problem are ulcers. Whilst most of the time small ones go ignored, a bigger ulcer could have you in serious pain and even struggling to drink and eat. Try a baking soda mouth rinse and you'll be able to feed your appetite again. Dissolve 1 tsp baking soda into a small cup of warm water and rinse as you would with salt water or mouthwash to speed up healing and ease the pain. A natural, cheap product that can help to prevent cancer may sound too good to be true, but baking soda could be just that. The pH level inside our bodies is extremely important to our health - all our organs function best at a specific pH. Keeping it around the norm (7.365) is vital to keep our bodies healthy. It's thought that cancerous cells thrive in more acidic conditions. As baking soda is alkaline, it can help to bring acidic levels back to normal. Additionally, it's recently been discovered that baking soda could actually help in identifying cancerous cells, as it turns into carbon dioxide when in contact with them (this transformation can be viewed on an MRI scan). If you struggle with digestive issues regularly, you'll know how debilitating it can be. Constipation is really uncomfortable, and symptoms can be embarrassing too. Whilst you can get medication over the counter, it might be worth trying baking soda first. Add 1 tsp to a glass of warm water and drink to help. NOTE: Don't overdo it! The effects of baking soda as a constipation remedy can take a while to work. Give it time before you consider taking any more medication. 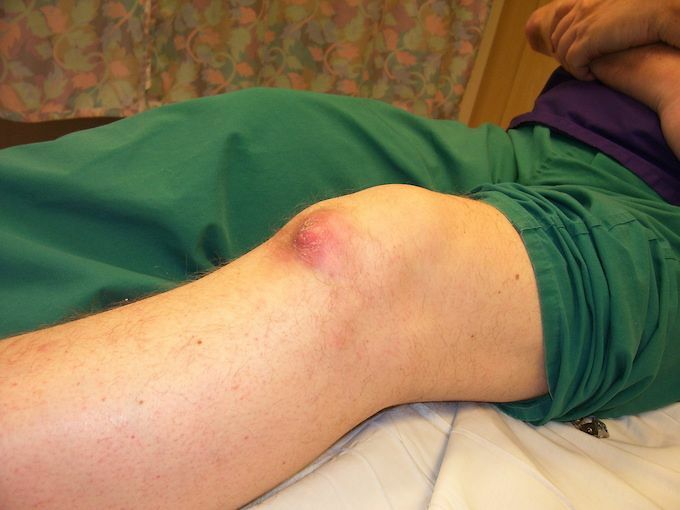 Gout is caused by an abnormal amount of uric acid in the bloodstream that can cause inflammation and even arthritis. Think you know what we're going to advise? You guessed it - baking soda! The high pH can help to neutralise the excess acid in the bloodstream, preventing damage. If you're experiencing serious gout-related pain, you could try drinking water with baking soda regularly to ease your symptoms. If you've ever experienced a UTI, you'll know one of the most obvious symptoms is a stinging sensation when you urinate. Taking some baking soda with your water can help neutralise the pH of the urine and make going to the loo less painful. It's also said to help detoxify the kidneys and prevent the infection from spreading there. As we just mentioned, bicarbonate of soda can help to detoxify the kidneys, thereby improving their function. Kidneys are tasked with filtering out waste products inside our bodies, the importance of which should never be underestimated. Kidney disease is extremely common, so a bit of TLC every now and then certainly won't hurt. A cool bath with a few tbsps of baking soda thrown in will help to soothe skin that's been overexposed to the sun. Try and do this as quickly as possible once you've realised you're burnt to reap the full effects. 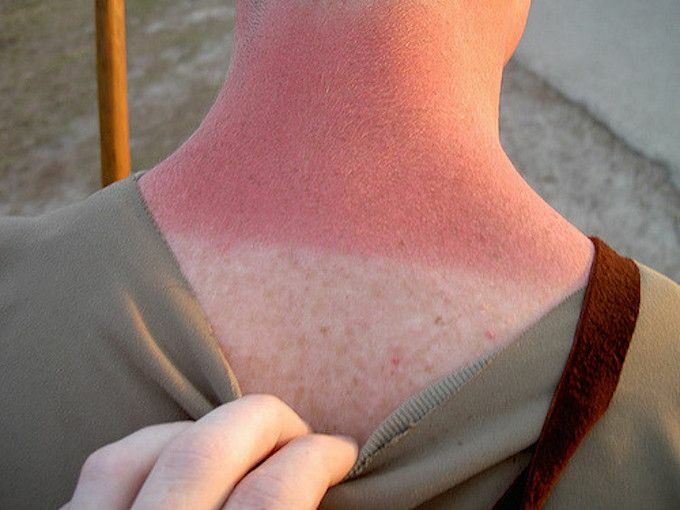 You can repeat this every day until your sunburn clears up. That showed us - baking soda is much more than cupcakes and muffins! Have you got any other health benefits to share? Lover of all things fashion & foodie...I look to satisfy my tastes without obliterating my budget. Wannabe interior designer, I'm an avid cushion cover maker and charity shop hunter. I am really surprised at the many benefits of baking soda a very helpful blog.P.S I don't use it in batter!!! It is surprising, isn't it? Thanks for the feedback, Val! One note of caution, if you're on a low sodium diet, just remember to include sodium bicarbonate as well as salt, when monitoring your intake, topical applications don't seem to affect sodium levels much, so the external uses mentioned should be fine. Hi Dorcas! We wouldn't recommend it for this use. Can you clean your teeth with it.